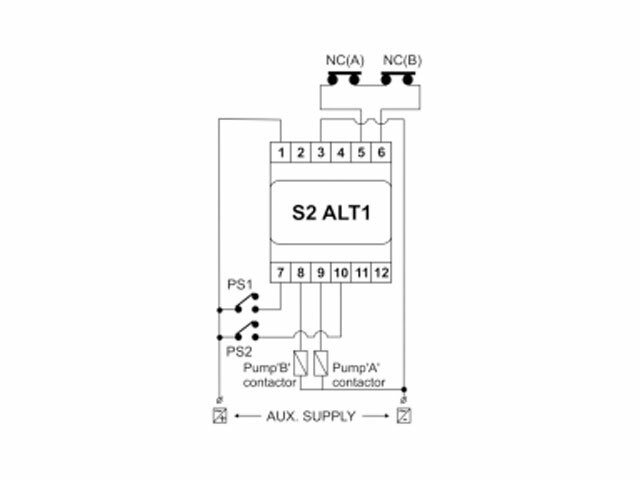 This is a simple 'Step Relay' to achieve alternating duty of two pumps or compressors. Operation of two pumps or compressors is achieved in alternating sequence as per either pressure switch or level control or thermostat contacts. 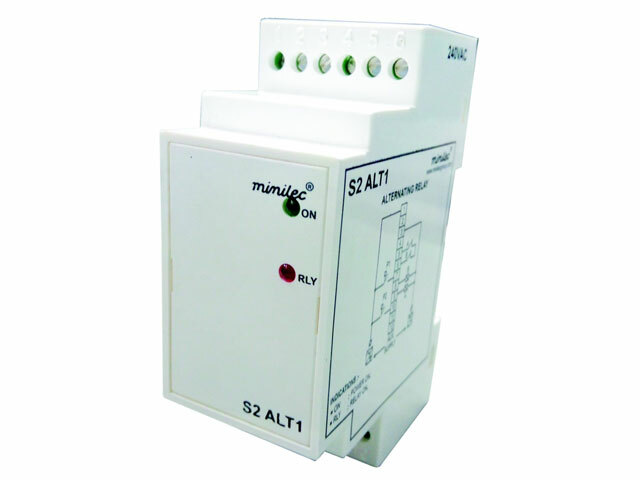 Product is available in 11 pin (P2) plug-in enclosure.